Lots of news related to the big screen return of Earth’s Mightiest Heroes are hitting the grapevine, and new developments and reveals will certainly change the experience for Marvel fans looking forward to Joss Whedon’s upcoming sequel “Avengers: Age of Ultron” and who has been confirmed to direct the two-part sequels “Avengers: Infinity War Part 1 & 2“. 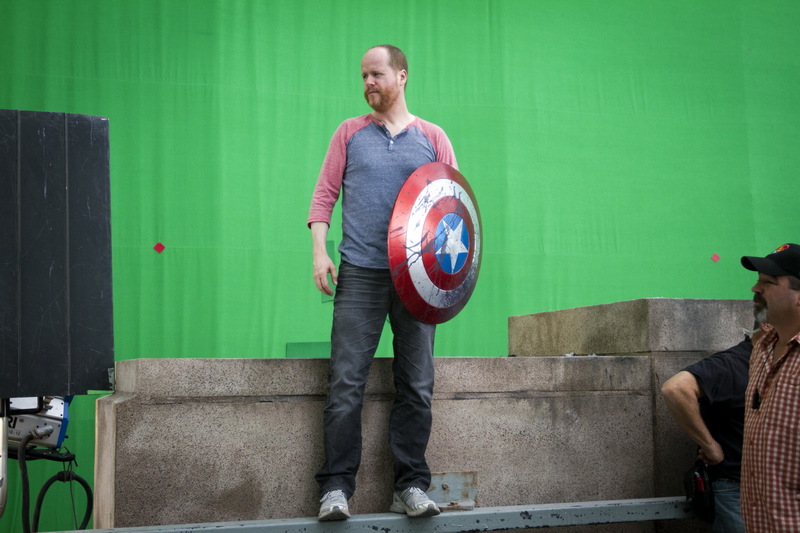 In a story by UpRoxx that tackles an article by Entertainment Weekly, Whedon has clarified that he chose not to include a Post-Credits scene for Avengers: Age of Ultron, feeling that he couldn’t force another insert like the “Shawarma scene” seen in his first outing with Earth’s Mightiest Heroes in 2012. Using that infamous Indiana Jones scene from Raiders of the Lost Ark as reference, it appears Whedon doesn’t want to present audiences with something that feels forced and placed for the sake of placement. While that may certainly break tradition and disappoint audiences looking forward to a tease for the next film, it’s understandable and better than putting something “out of nowhere” like Howard The Duck at the end of 2014’s “Guardians of the Galaxy“. 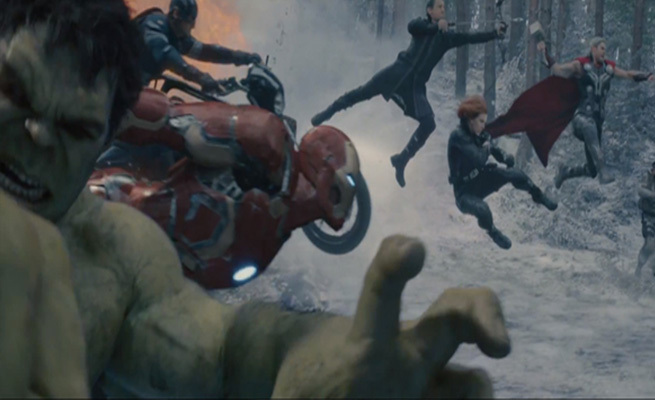 Also in case you missed it, here’s the “final trailer” released by Marvel to Age of Ultron. In related and future Avengers movie news, Marvel has officially confirmed that Captain America: The Winter Soldier and Captain America: Civil War directors Joe and Anthony Russo have been given the reigns to direct the movies “Avengers: Infinity War Part 1 & 2“! 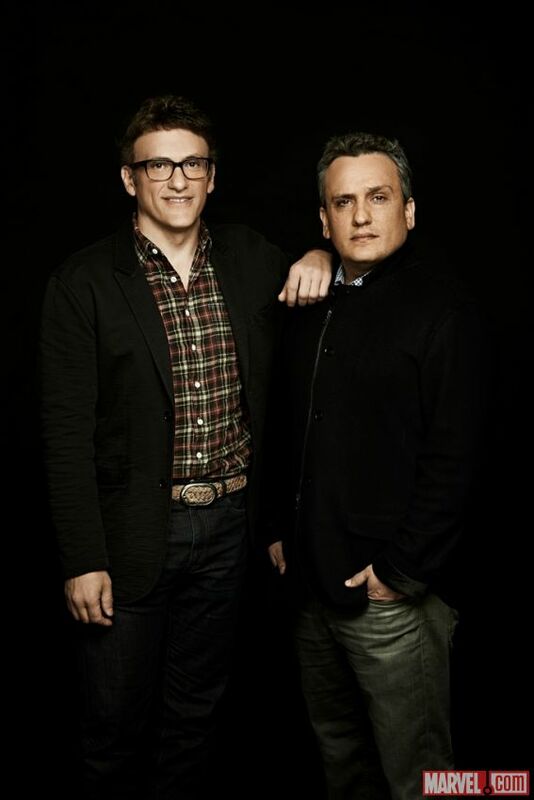 While it has been rumored since late March that the sibling directors would take over and direct the final Avenger films for Phase 3, The House of Ideas just officially confirmed it in their report at their official website, cementing the Cap sequel helmers as the new directors of the next big gathering of Earth’s Mightiest Heroes in the big screen.